The board of directors of Guinness Nigeria Plc yesterday recommended a 187.5 per cent increase in dividend payout to shareholders as the brewer grew sales and profit to their best records in recent period. Shareholders will receive a dividend per share of N1.84 for the 2018 business year as against 64 kobo paid for the 2017 business year. Key extracts of the audited report and accounts of Guinness Nigeria for the year ended June 30, 2018 showed that turnover rose from N125.92 billion in 2017 to N142.98 billion in 2018, representing an increase of 14 per cent. Profit before tax jumped from N2.66 billion to N9.94 billion while profit after tax leapt from N1.92 billion to N6.72 billion. Earnings per portfolio, as well as the execution of the commercial footprint initiatives to drive the business forward,” Magunda said. 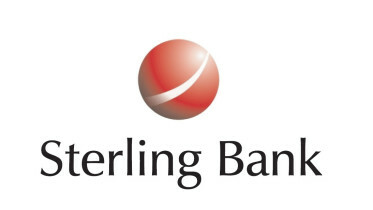 He added that improved operating performance combined with lower finance charges helped the company to deliver an overall net profit increase of 249 per cent in 2018, noting that despite the continued challenges in the operating environment, the company remains optimistic about the execution of its strategy. Chairman, Guinness Nigeria Plc, Mr. Babatunde Savage, reiterated that Guinness Nigeria has confidence in the Nigerian economy and will remain a major player in the country by continually investing, developing capacity and growing a portfolio that most suit the consumers’ needs for celebration and relaxation. “Our aim is to continue to add value to Nigeria not only through continued investments in local manufacturing and backward integration, but also through various Sustainable Development projects, enabling job opportunities and economic inclusion,” Savage said. According to him, it is heartening to see the impact of the rights issue coming through in the profitability of the company. He said directors of the company were confident that it is making the right investments to ensure long term competitiveness, assuring that the board will continue to support the management in its efforts to build a business that aims to consistently deliver growth for all stakeholders. 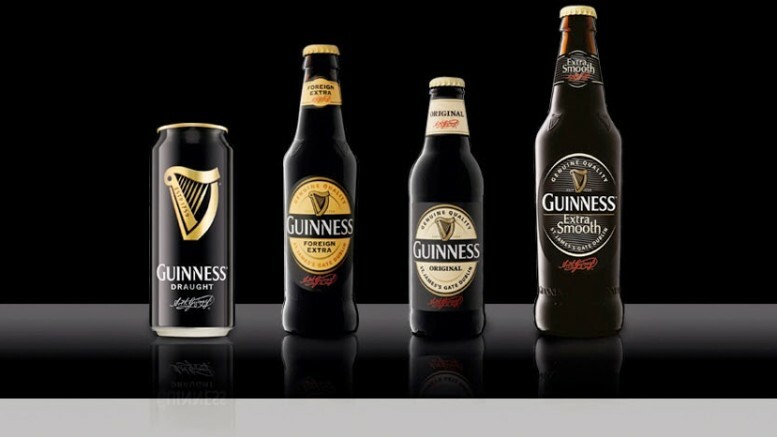 Be the first to comment on "Guinness Nigeria Increases Dividend up by 187.5%"